It’s a common claim, professed by Christians and non-Christians alike. For those who hold the Bible high and love it deeply, the label would seem quite noble. 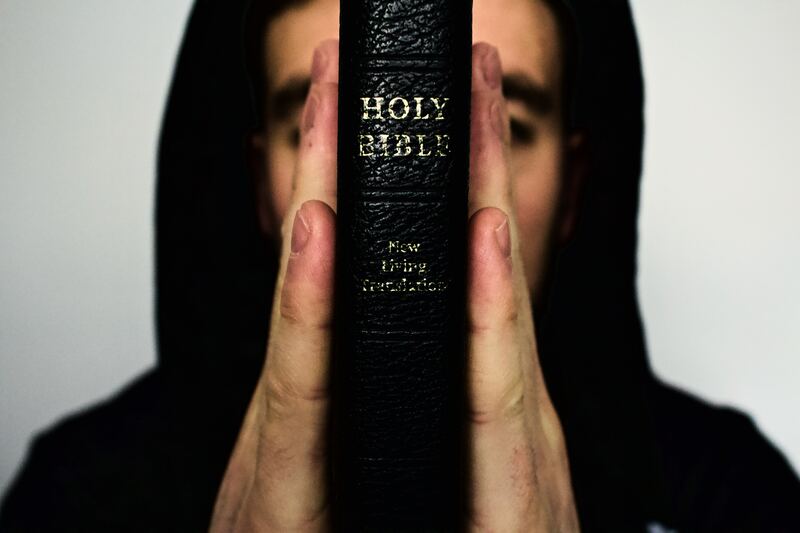 In an age where many would seek to minimize the Bible’s teachings or throw out the Scriptures altogether, “I believe the Bible” is bold and daring and distinctive. And sure, they believe something about the Bible, but the remainder of the conversation is quite telling. They don’t necessarily believe the Bible is the Living Word of the One True God. They don’t always view the Bible as infallible and sufficient and worthy of their submission. They simply believe it exists. That it tells the story about Jesus. That it teaches wisdom, perhaps. And so the claim, “I believe the Bible,” needs explanation. For non-Christians . . . and Christians as well. House churches exist today, in part, because Christians want to merely “believe the Bible.” Others avoid doctrinal labels because they simply “believe the Bible.” They hesitate to admit to any beliefs about what the Bible says, because they hope that by taking the “I believe the Bible” stance, they’ll rise above the noise and avoid the confusion, the pitfalls, and the controversy. But the “I believe the Bible” category is a dangerously broad one. Yes, you’ll find even pagans, Mormons, and Muslims there. What really matters is not that we believe the Bible, but what we believe about it. And so it seems we can’t just take the easy road. “I believe the Bible” is not enough. We can’t simply hold up a leather-bound Book and wave it proudly and say, “I believe that.” The Bible is infallible, but the minds left to read and interpret it are not. So we must saturate our minds with the study of the Scriptures and ask the Spirit for understanding. We must boldly stand upon the Word as the rule of our lives and the driving force of our convictions. We must carefully and skillfully communicate what the Bible teaches, and we must humbly and wisely stand with those who do the same. That the glorious truths of the Scriptures might be protected and upheld in our own hearts and in the hearts of all who witness our lives and our testimony. This great treasure and solemn trust we hold in our hands. May we ever believe and live and tell to the delight of our souls and to the praise of his glory. One of the biggest things I’ve noticed is that, over half of the population of surprising Christians has no idea what is even in the book. The other big problem is all of the many practices or, traditions you might say, that our every day Christian practices that are either not in the Bible or spoken sternly against throughout. Nice article good read! Hear oh Israel the Lord our God the Lord God is one!